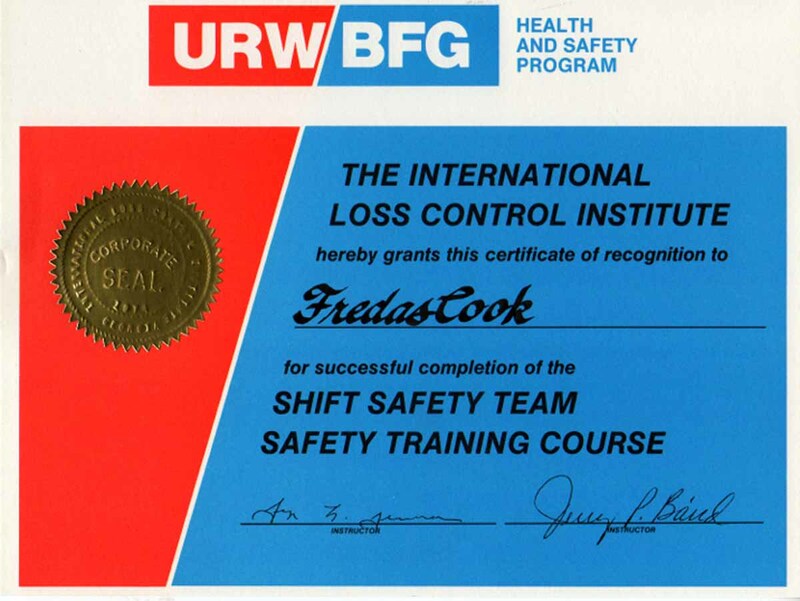 Long ago, but not too far away, the B. F. Goodrich plant in Miami was active in promoting safety in the plant. 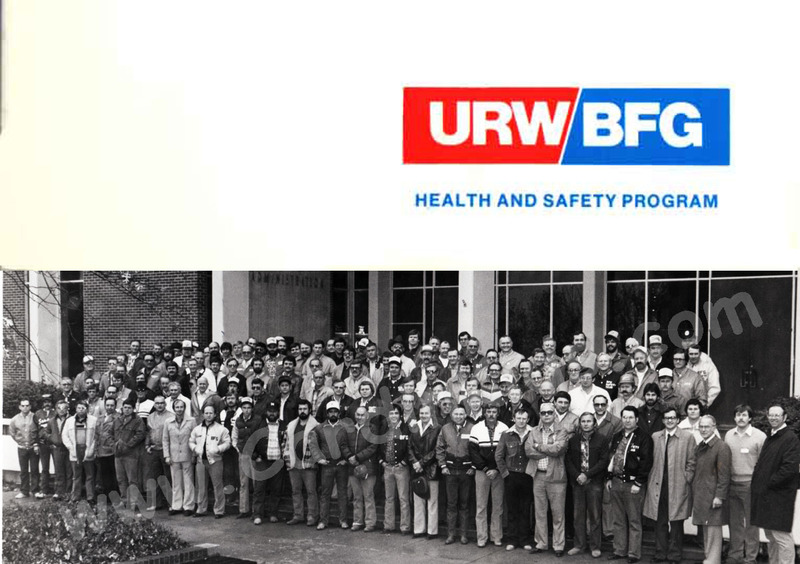 Safety teams were comprised of union members with a salaried "team leader". The above was from a Saturday meeting at the administration building at N. E. O. College.